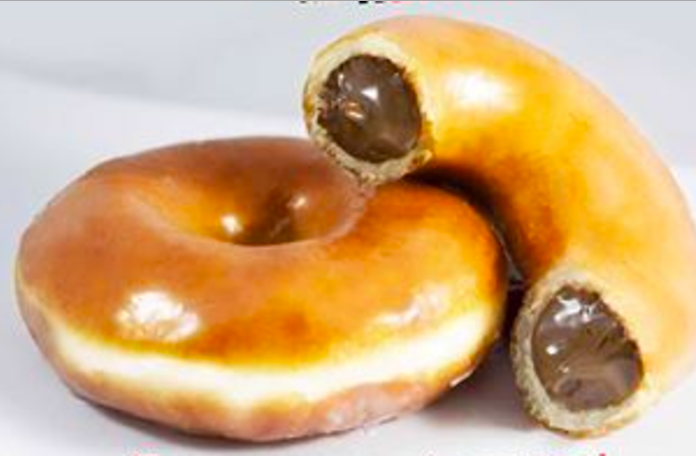 Fellas, how do you improve on a Krispy Kreme doughnut? Two of them? Yeah, but what else? That’s right, a Krispy Kreme doughnut… with a Nutella filling. Well you’re in luck. The hybrid exists and is available for hungry punters across the world. … if you’re willing to travel to the Dominican Republic however. The Krispy Kreme Nutella doughnut hasn’t yet spread to the UK, but give it time. 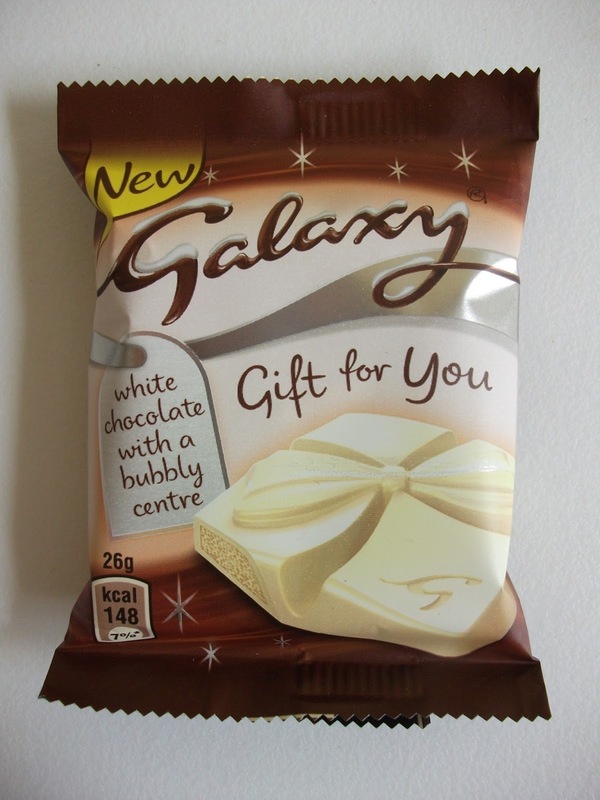 Speaking of novelty goods, did you know there’s a white chocolate Galaxy bar you can get? Yep, not only do the choccie giants get their kicks with traditional milk chocolate but the white stuff too. We’ve even got some pictures to prove it. Send this white choc bad boy here from the UAE, however, and things might pan out differently in future polls.